Our regional farmers are a ‘blessed people’ for many reasons. 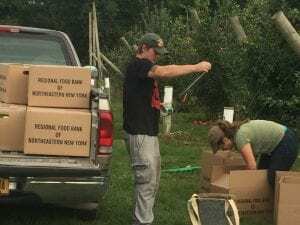 Quite simply, their lives are dedicated to growing food to feed the world, locally, nationally and globally. They bless many by their dedication and sustained commitment to providing food for everyone. Together we live in a captivating and inspiring yet diverse and challenging landscape. 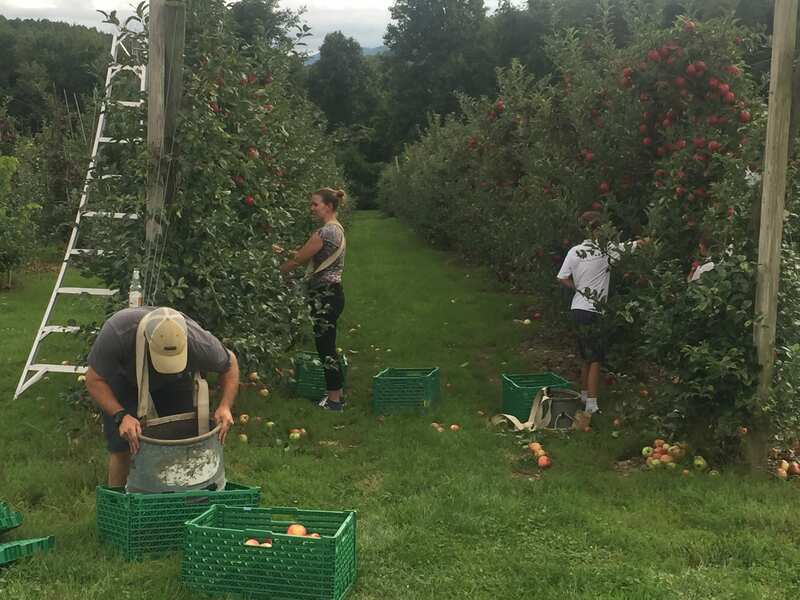 Hudson Valley growers are not without their endless, ever changing demands placed on them in producing a yearly and consistent crop. High cosmetic standards by consumers & marketers, increasing regulatory restrictions on use of crop pest management tools by food distributors, the increasing onslaught from invasive plants, diseases, wildlife and insect pests, labor shortages, increased costs of production, shifting weather patterns including hurricanes and hail are to name but a few of the challenges face by our NY farmers. Unfortunately, during each season, a significant portion of the crop is lost due to countless crop production challenges. 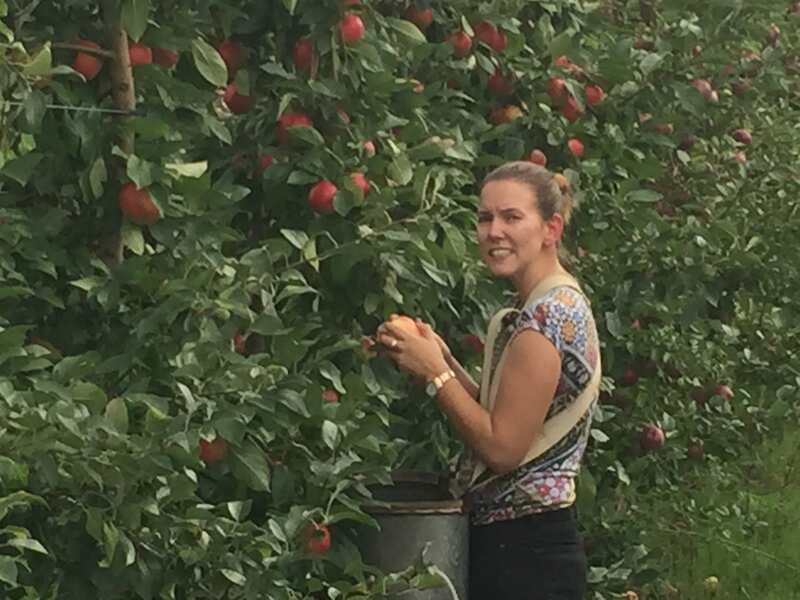 Much of the damage is superficial, often pushing vegetable crops into the dumpster and apple into the cider bin. Yet, there is another option that many of our growers have chosen to take so as to utilize this imperfect food. The distribution of blemished, yet high quality crops can be gleaned to support over 40,000 people in need of food assistance each week within the greater Hudson Valley Region. 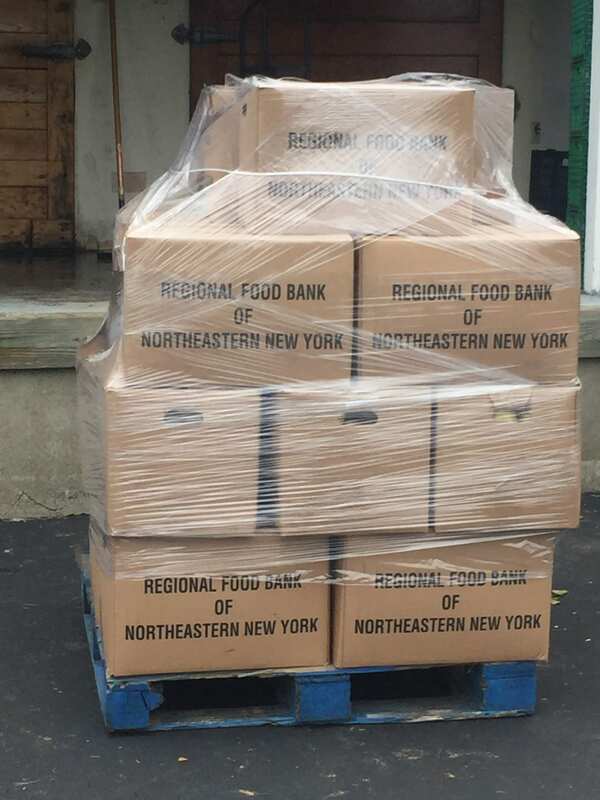 The Hudson Valley Regional Food Bank provides pallets, boxes and pick-up services, including tax deduction receipts with donation weights to each grower willing to donate. 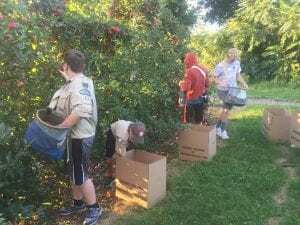 This is an opportunity for growers to utilize more of their crop while providing fresh fruit to those who may not have the resources to buy fresh food. Many families including the elderly in our region lack transportation to access locally grown food. Many may be living in food deserts or simply unable to afford or gain access to fresh markets. 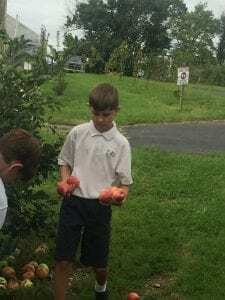 Available, low cost fresh food is yet another blessing provided by our farmer community in partnership with regional and local food banks to support their neighbors and their community. 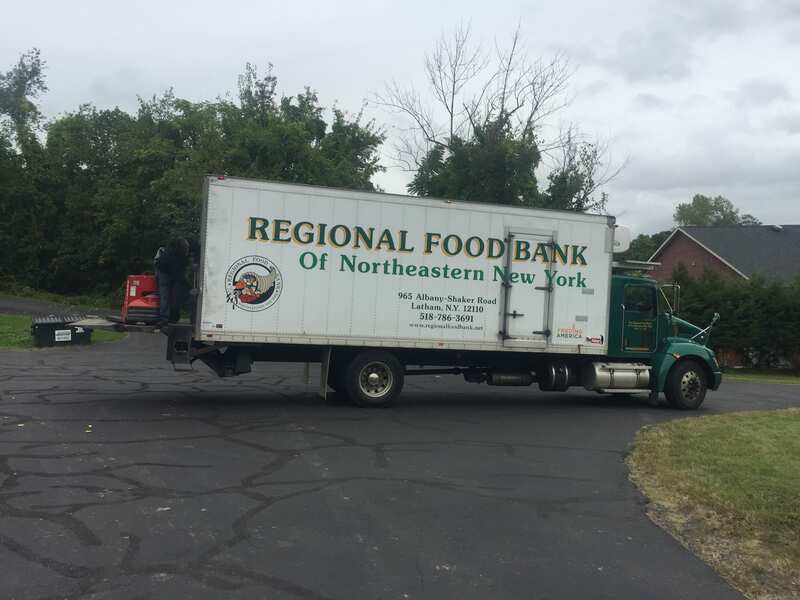 Food bank volunteers delivering Hudson Valley grown food to the micro-community can provide the food assistance needed on a family by family basis. 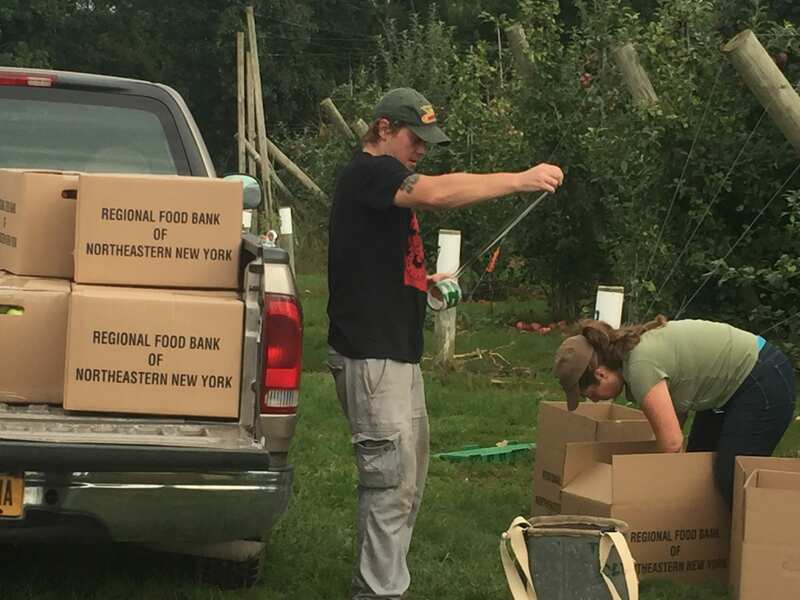 The Hudson Valley Research Laboratory faculty and staff have donated over 4000 pounds of fresh apples in August and September 2018 to support the efforts of the Hudson Valley Regional Food Bank. 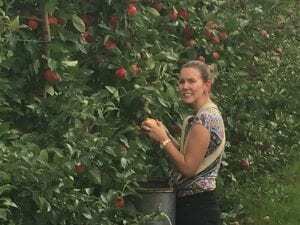 Many of our HVRL member growers have made contributions over the past 10 years. We invite you to join us in supporting our communities. Producers have been providing for the poor for thousands of years, often in the form of a tithe. 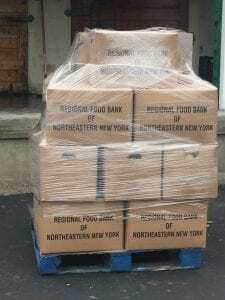 Please give this your consideration to help our neighbors less fortunate and in need of sustained food supply during the upcoming winter and spring as fresh food becomes harder to come by.